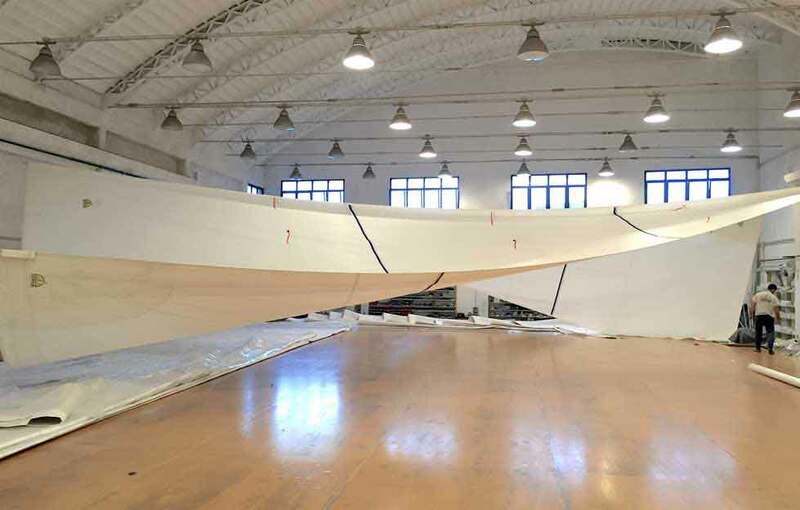 To be close to you, for any need that may arise on board a sailing boat, we work in partnership with some of the most qualified technicians and companies of the sailing community. 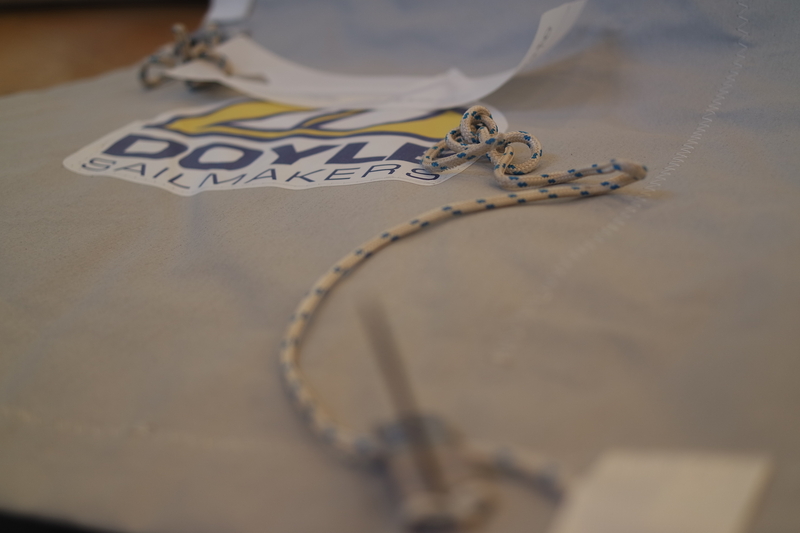 All of this, together with the technical expertise of the people working for Doyle Italy, allows us to give the best possible assistance to ship owners and captains. 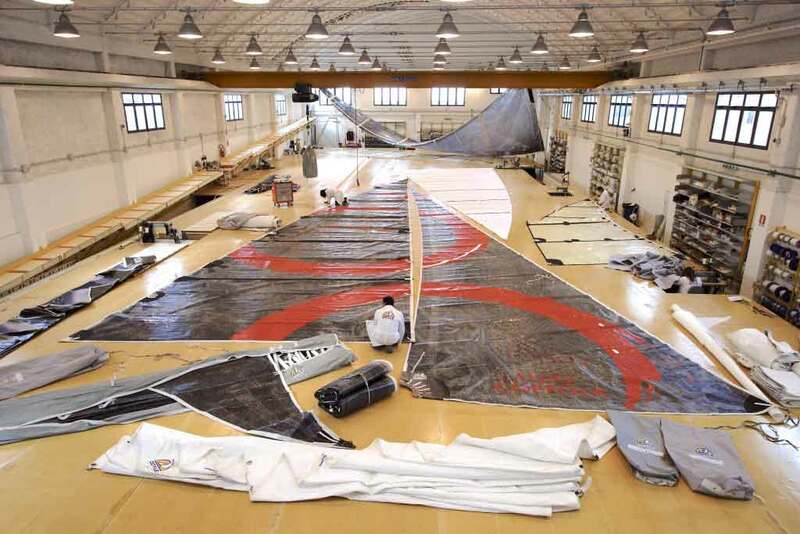 Sails need regular attention, whether to restitch sacrificial headsail suncovers degraded by the sun, repair mainsail batten pocket chafe, correct an unfortunate encounter with a fixed object, or anything else in need of improvement. 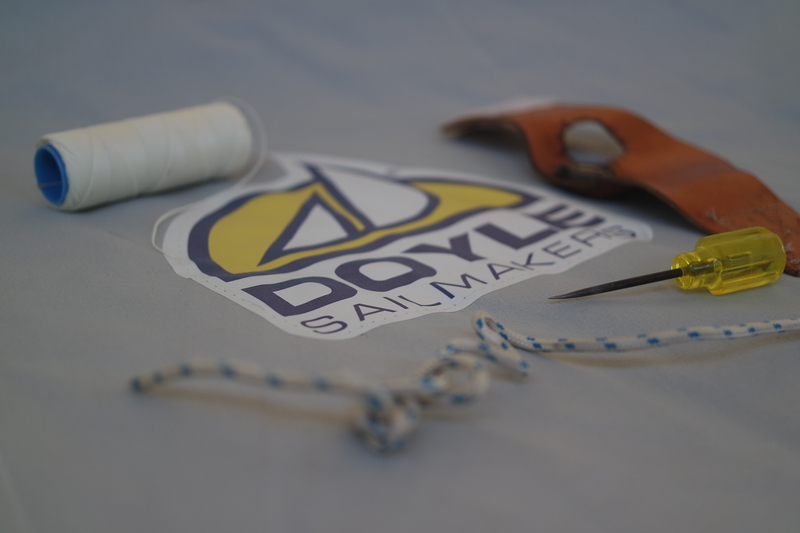 Doyle Sailmakers offers the most experienced sail maintenance and repair services available in the world. 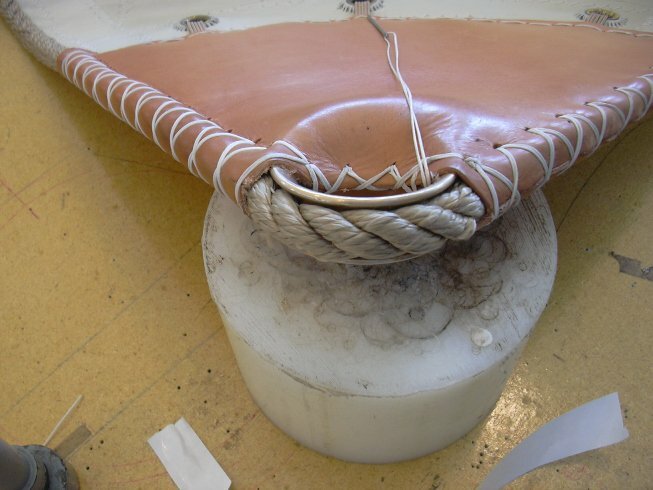 Our staff is trained to identify common sail problems before they turn into expensive and inconvenient disasters, and like with most things on a boat, we recommend regular inspection at least once a year. 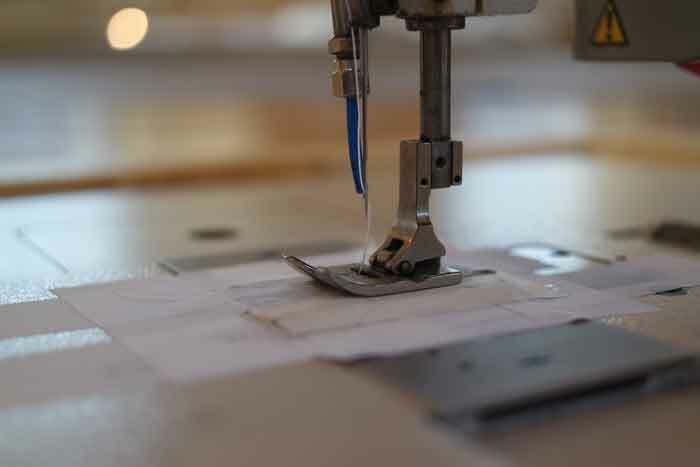 When repairs are needed, Doyle Sailmakers evaluates each job by examining the extent of the damage, the anticipated lifespan of the sail, and the future plans of the sailor, to make the most appropriate service recommendations and estimates before proceeding. 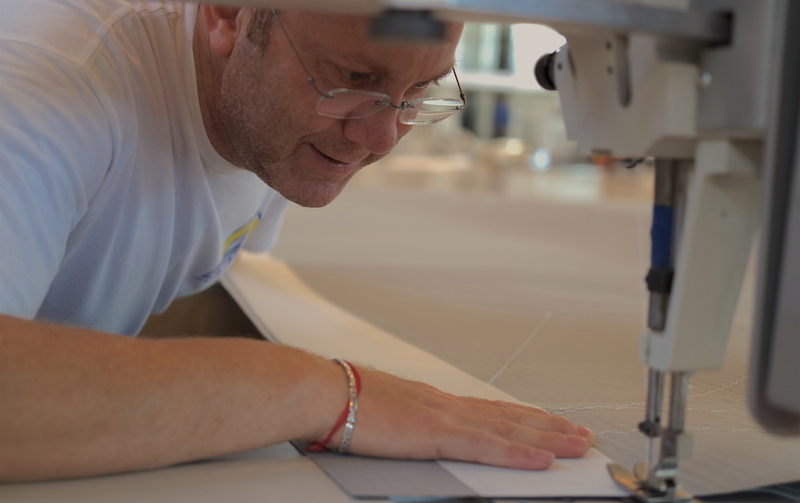 Personal, professional service ensures customers know what they’re paying for, and what they’re getting, every time. 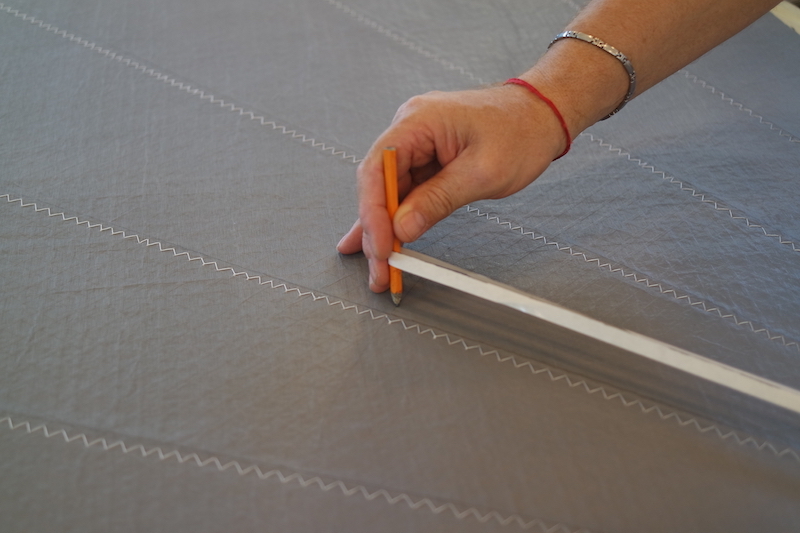 Our Service, Cleaning and Repair department, will provide you with all you need. 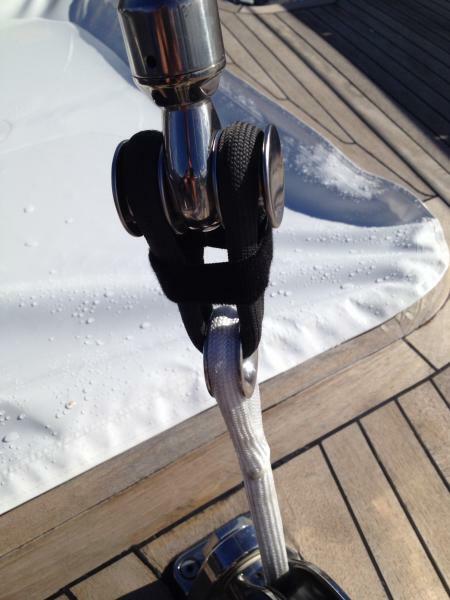 We can also dismount and collect sail from your vessel return them and mount again. 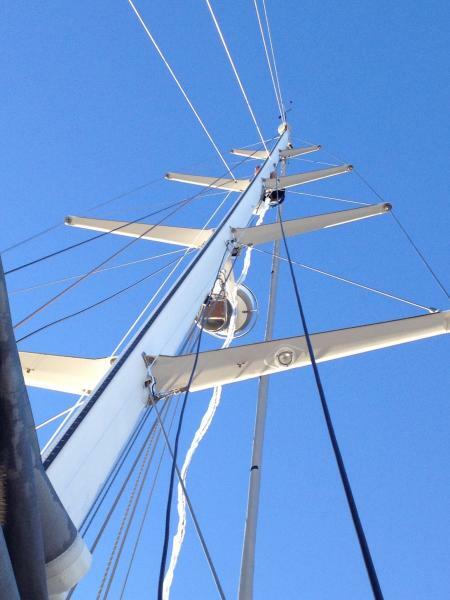 Doyle Rigging cooperates with best Shipyards all over in the world. 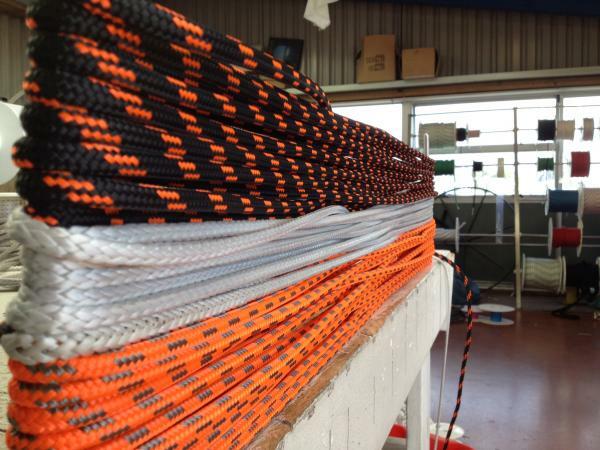 We offer our services both in the Mediterranean and in all countries in the world. 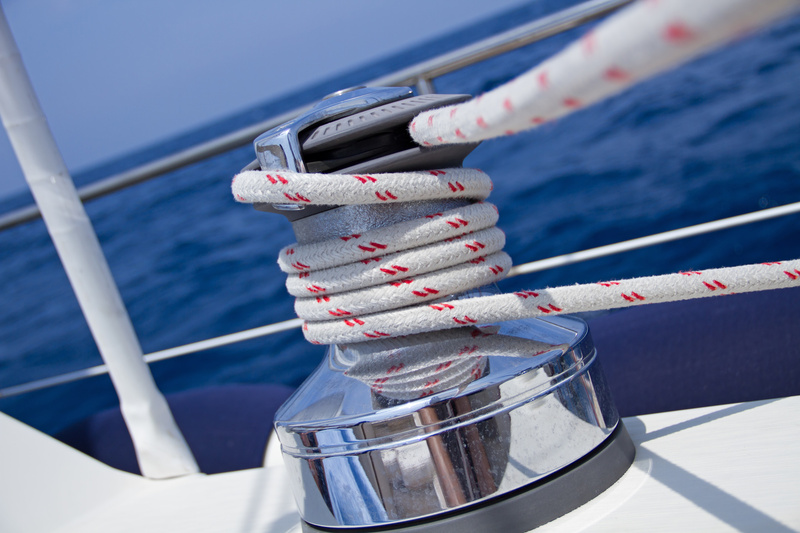 Our riggers are specialized in maxi and superyachts as well as racing and cruising boats ranging from 20 to 70 feet. 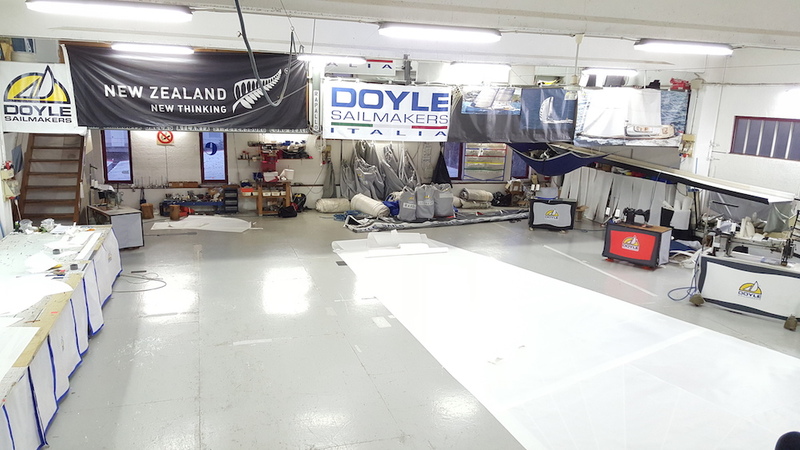 Doyle rigging cooperates with Doyle Sailmakers, shipyards and private yachts. 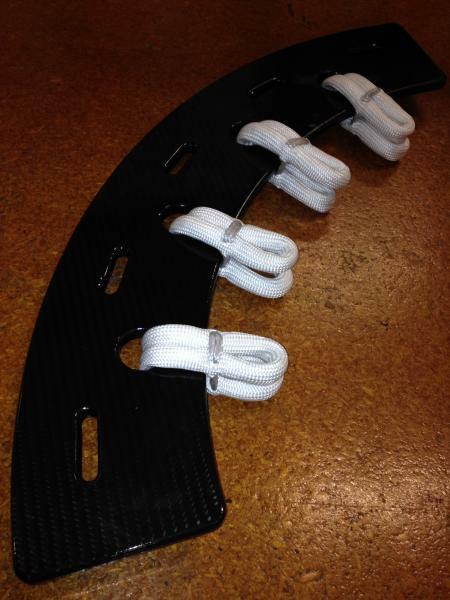 We supply haliards, sheets, blocks, furlers, shrouds, deck hardware. 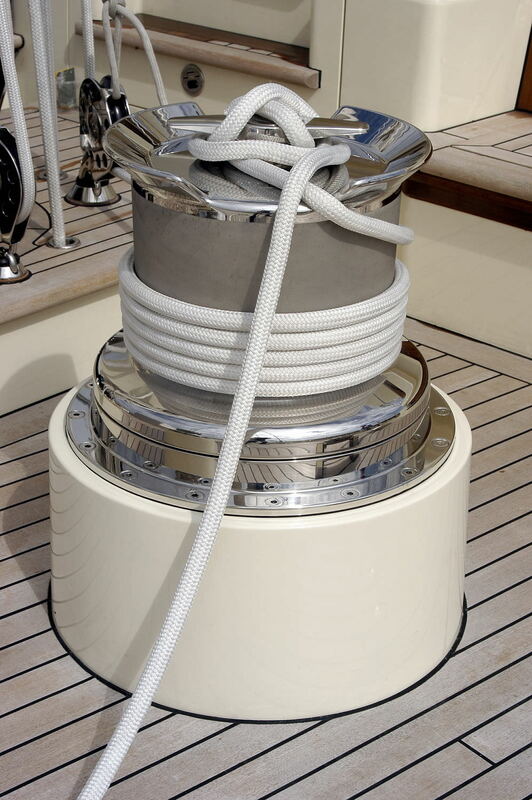 We design and mount deck layouts. 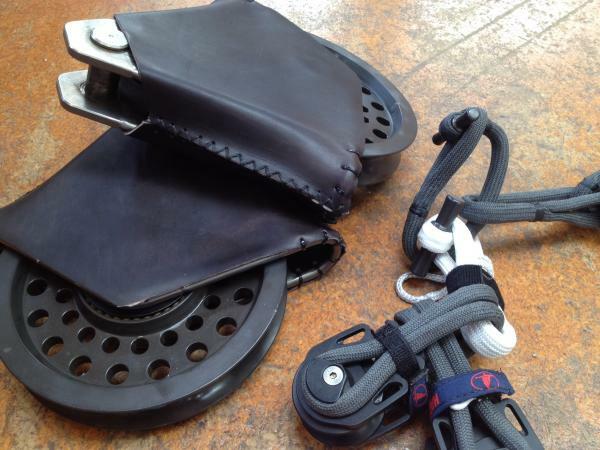 We run break and load testing and issue load certificates. 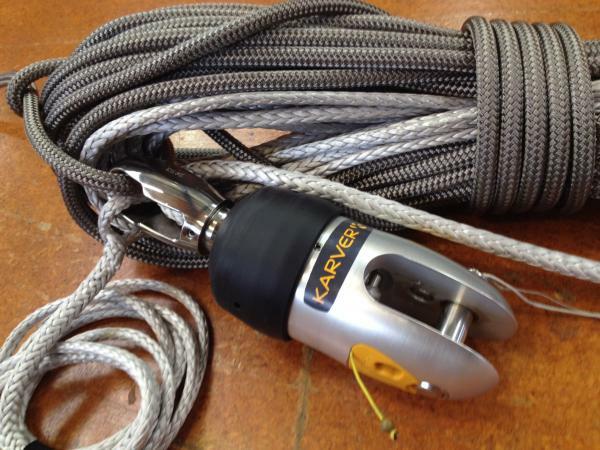 Doyle rigging supply the best products and the best advise to cruising and racing boats from 20 to 300 feet.